Make your own set of four 100% beeswax and honey lip balms infused with essential oils, experiment with recipes and decorate your lip balm containers to give away as thoughtful gifts. Using the same ingredients we will also make body butter - a deliciously smooth and natural moisturiser. 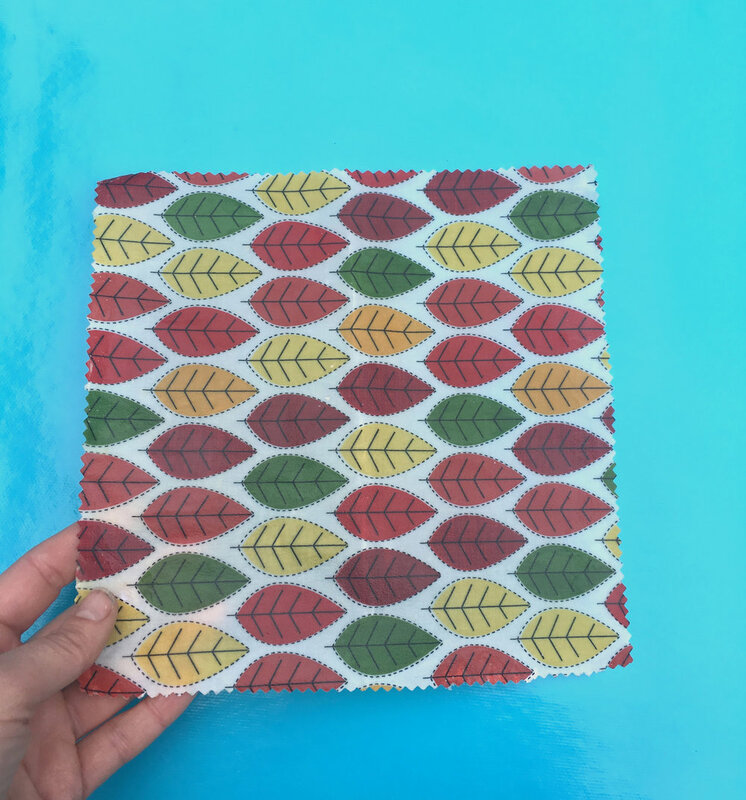 Ditch the plastic and learn how to make beautiful and environmentally friendly reusable bee wrap - made from 100% beeswax and 100% cotton the wrap can be used to keep food fresh as an alternative to plastic wrap or aluminium foil. Make a set of four colourful wraps to use at home and leave with the skills to make more.